RoyaltyPros brings brilliant innovation to consumer products worldwide, including new toy, game, candy and interactive media ideas which are available for license. Being an experienced licensing organization we regularly consult with companies, who are focused on leveraging their brands to bring a steady flow of new business opportunities. RoyaltyPros Licensing's Principal, Howard Fleischer is called upon to educate people on and promote both the Licensing process as well as the many successes that bare his imprint. 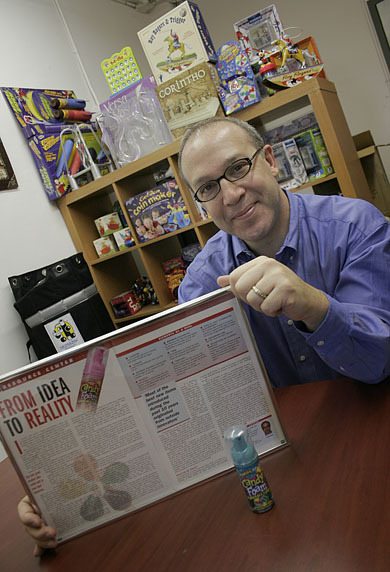 For more information about how RoyaltyPros works with inventors and the industry at large, please read a featured article written by Howard Fleischer that appeared in "Candy Business" magazine, Sept/Oct 2004. RoyaltyPros promotes products and brands that it has licensed, for example, we work directly with Roy Rogers Family Entertainment. 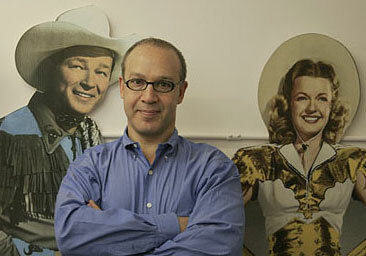 Please visit the Roy Rogers Web site.